The Summer Sale continues with an additional 5% discount. The long weekend isn’t the only thing you can look forward to. Look forward to extra shopping time and additional discounts. The ITO KISH Summer Sale is extended to April 12, 2017, and starting April 8 you can enjoy an additional 5% discount on sale items. Get an additional 5% off all accessories, including carpets, lamps, and decor, giving you a total discount of 30%. Furniture pieces from KISH STORIES are now 15% off. All books are available at 15% off as well. 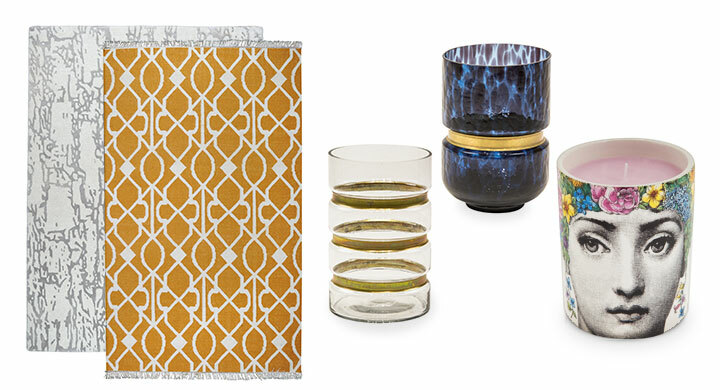 ITO KISH HOME pieces off the floor and new orders are available at 15% off. Before you whisk off to your vacation, make time to drop by the store for our Summer Sale. ITO KISH is located at 233 Nicanor Garcia Street, Bel Air II, Makati City. Store hours are from 11am to 7pm. Please be advised that on April 13 to 16 the store will be closed as we will be on holiday too.